Dig in the dark is a gas. Baby, can you dig it? Though this particular digging is in a dungeon. 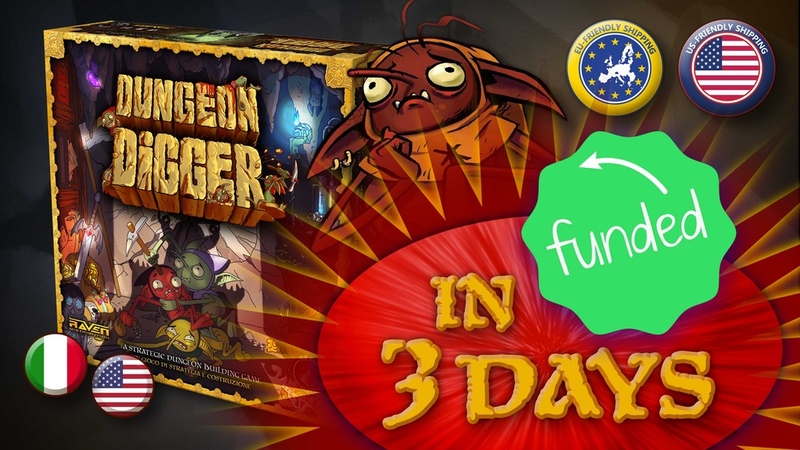 Dungeon Digger makes you a Dungeon Lord looking to expand your territory and conquer your neighbors. You'll do this by ordering around your Stooges (henceforth, when I play, I would say that my name's Iggy) to make intricate tunnels.